We understand how challenging it can be to make sure all of your chosen materials match, whether your paint is going to go with the sofa you bought, whether the colour of your door handles go with your chosen colour trend or most importantly whether your chosen tiles are the right colour and texture. 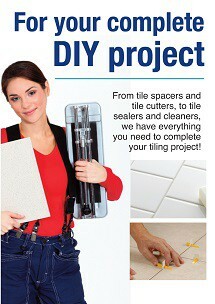 Allow us to take the stress of of your shoulders with our tile sample service. Three 10x10cm cut size samples for FREE with free standard delivery included. Please note if you require any additional samples these will be of a charge of 90p for each extra piece with a maximum order of 6 sample pieces with free delivery. 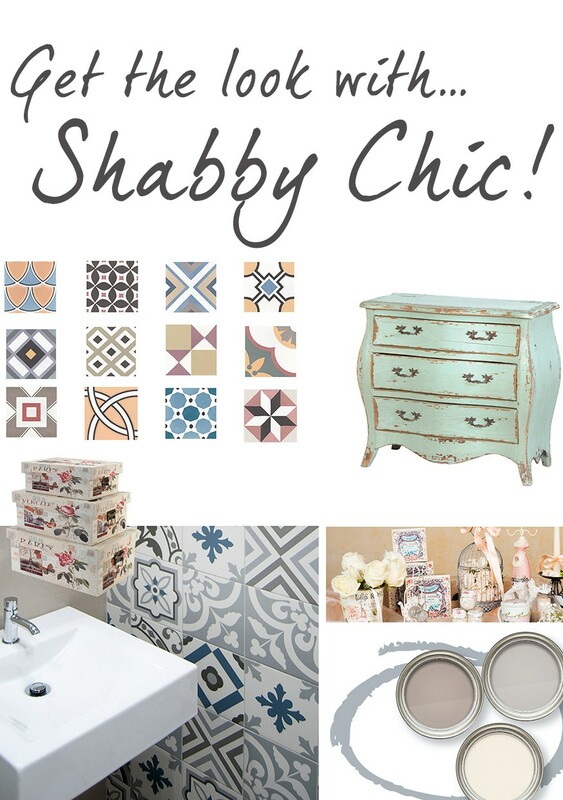 How do I order a tile sample? Select the product you are interested in and click on your choice of “full size” or “cut size” sample. Once selected, click on the trolley to checkout and follow the instructions given. A summary of the costs is shown below. We look forward to helping you with your selection. Remember, when you see these buttons it means you can order samples. Note: First 3 cut size samples (approx 10x10cm) are free, 90p each thereafter. A maximum of 6 cut size samples can be purchased in any one transaction.